The LG Lucid 2 for Verizon Wireless is one sequel that's worth checking out. Find out why in Phone Scoop's full review. The LG Lucid 2, a compact and lightweight Android smartphone, improves upon the already-very-good original in nearly every way. It offers a roomy display, a modern version of Android, and of course Verizon's flavor of LTE — all for free with a contract. 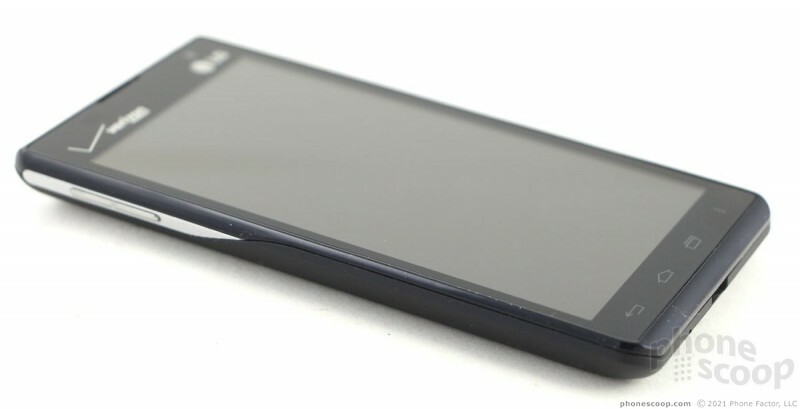 The LG Lucid, which hit Verizon stores in April 2012, was a solid device. It may have been a bit short on looks, but it performed well across the board. The Lucid 2, which reaches Verizon's stores this week, is a worthy successor. Like the original, the Lucid 2 (L2) is a bit plain-faced when it comes to design, but the pedestrian looks are put to good use. 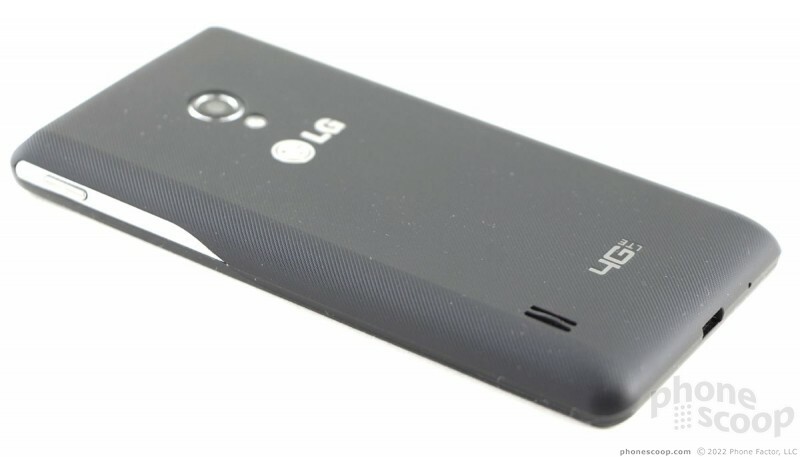 The L2 is 3mm taller and 2mm wider, but 1.5mm thinner than the original. The dimensions have been updated in order to house a slightly larger (4.3-inch vs. 4-inch) display. The L2 has a rectangular glass front fascia. The sides and back are matte-finished plastic. 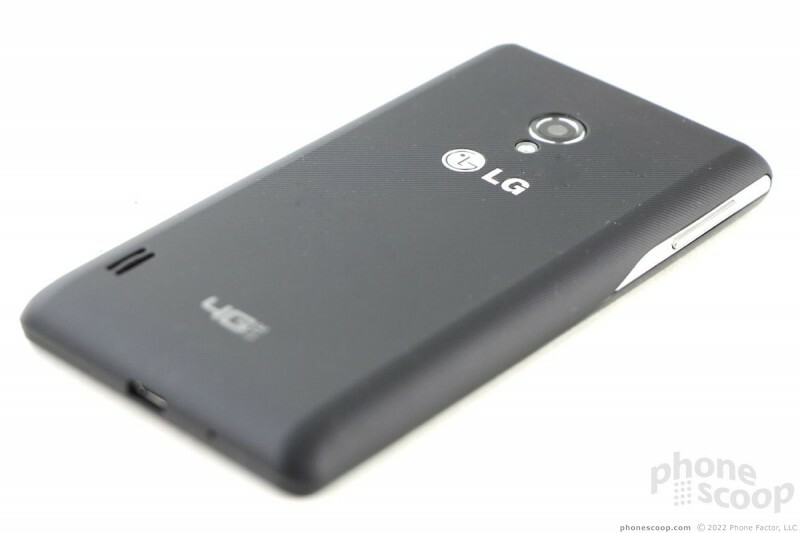 Rather than go with the all-black approach, LG broke up the look by adding short silver bands, one along each edge. It doesn't stand out overmuch, but it's no wallflower, either. Looks aside, the L2 feels a bit cheap. The plastic that forms the back and side edges is not high quality, not by a long shot. 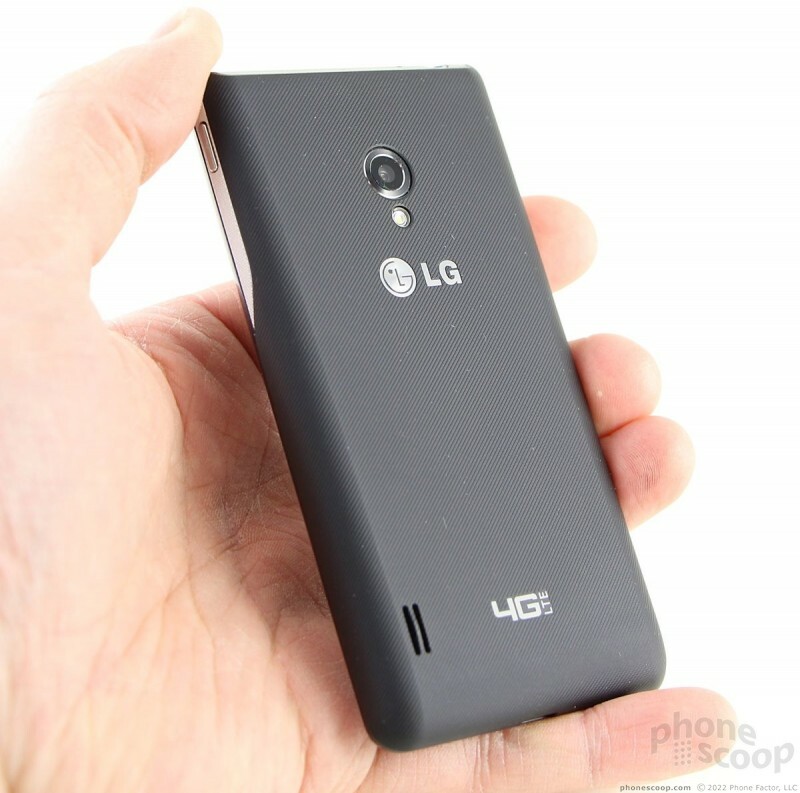 The L2 is also very light; so light, in fact, that it feels hollow or as if the battery is not installed. The combination of these two elements makes the L2 feel like a kid's toy rather than a fully functional smartphone. 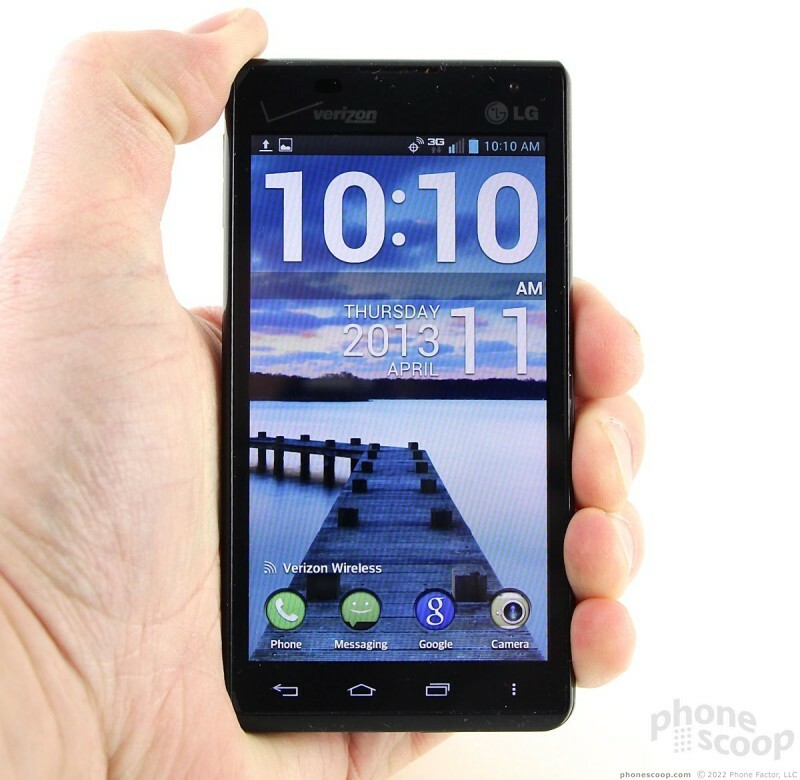 However, the sides are rounded so the L2 rests comfortably in your palm. The back and sides have a mild texture to them that prevents the L2 from ever feeling slick or grimey. It will slip into a pocket with no problem. The screen fills most of the front face; there is very little bezel surrounding the display. 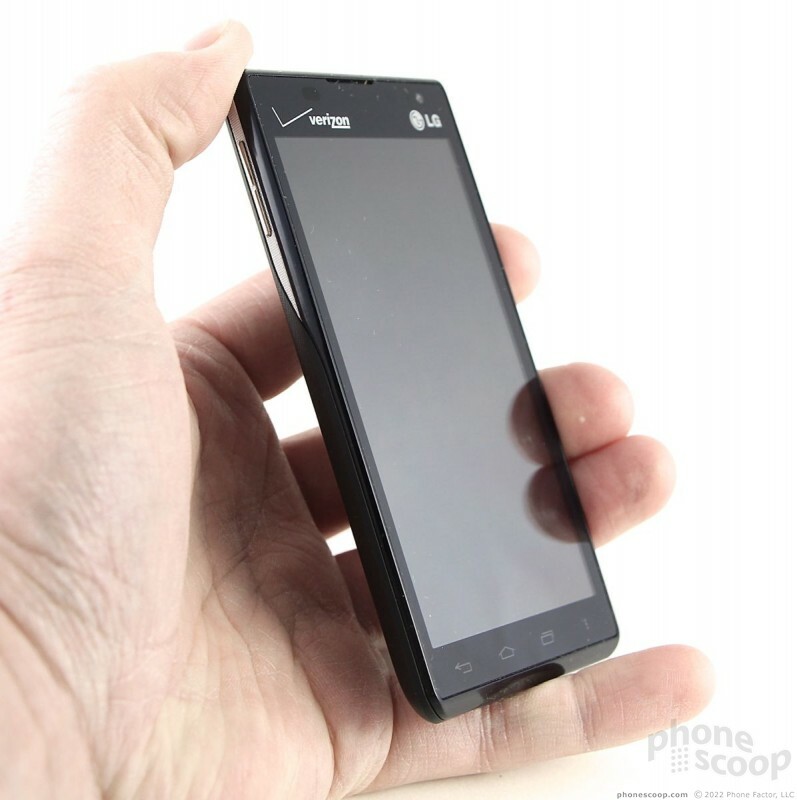 Both the Verizon and LG logos are crammed above the display, and four (yes, four) capacitive buttons rest below the display. The capacitive keys (Back, Home, Multitask, and Menu) all work well and will provide haptic feedback if you want them to. The volume toggle is near the top of the left side. It's easy to find and offers excellent travel and feedback, but I wish it were bigger. It is less than an inch long, which makes it too easy to mistakenly raise the volume when you intend to lower it (and vice versa.) The screen lock button is in a similar spot on the right edge. This button works perfectly. The microUSB port is tucked into the bottom and the stereo headphone jack is up top. There is no dedicated camera button. The entire back surface forms the L2's battery cover. It pops off with little effort. The 2460mAh battery itself is removable. The slot for microSD memory cards can be used without removing the battery. With the cover removed, you may notice two little golden pins. These work with an optional (and sold separately) back cover that is compatible with wireless charging pads (also sold separately). I was able to test the charging pad set-up and found it worked fairly well. My only complaint about it is that it takes longer (by perhaps 2 or 3 hours) to reach a full charge. Leaving it overnight is no problem, but if you only have an hour to recharge a dying battery, plug it into the wall rather than place it on the pad — you'll get more out of it. How long did you use the phone to judge battery life? Android indexes apps and everything for the first day or two, and I'd imagine you play with a phone much more in the first couple of days, so battery life is always going to be worse initially than later on. I tested it for 3+ days. I am aware of the indexing behavior. Battery life was worst the third day of testing. Many LG phones have some real trouble with battery life. Have a new BM Eric? 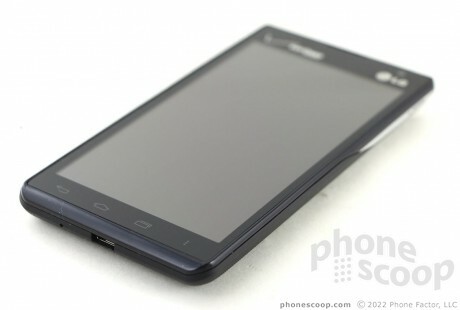 The phone also comes with a Starter and Standard mode that will help those new to smartphones transition a lot easier. It will also save your layout when switching from one mode to the other.